Welcome to our website! 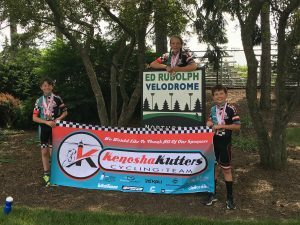 2016 was our inaugural year of racing for the Kenosha Kutters. We had an amazing first year and are looking forward to training this winter.